Keep up to date with all of our upcoming events. The Ralph Pennington Men's Prayer Breakfast is a great time of fellowship, prayer, and good food. 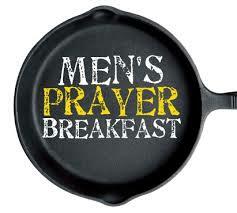 Men of all ages are welcome to join every Friday at 6:30am in Wesley Hall.